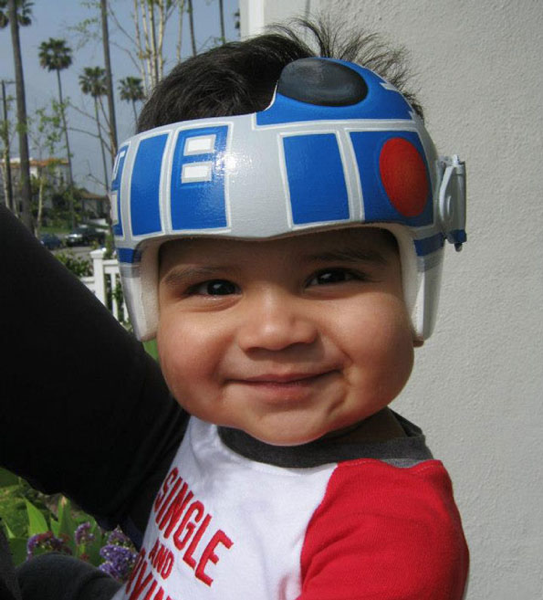 Artists Paints Medical Helmets For Babies #ArtTuesday « Adafruit Industries – Makers, hackers, artists, designers and engineers! 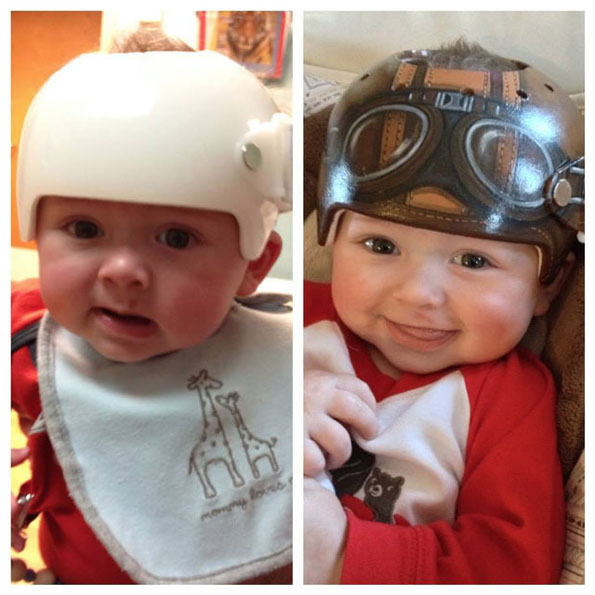 Artist Paula Strawn paints boring white medical helmets for babies into something cool! These helmets are meant to reshape the skulls of children who were born with Flat Head Syndrome. Medical science, man. I love it.